‪#‎Roots‬ – deeper depths, expansive growth. Excavating my roots: this is the core of why i began creating work through D UNDERBELLY. i sought to understand culturally who i was. my blackness, my queerness. my ability. i recognize that these “roots” are rich and fertile. they are also massive and weighted. with tenderness, i will cultivate them. allow each one of them to grow deeper into the earth. 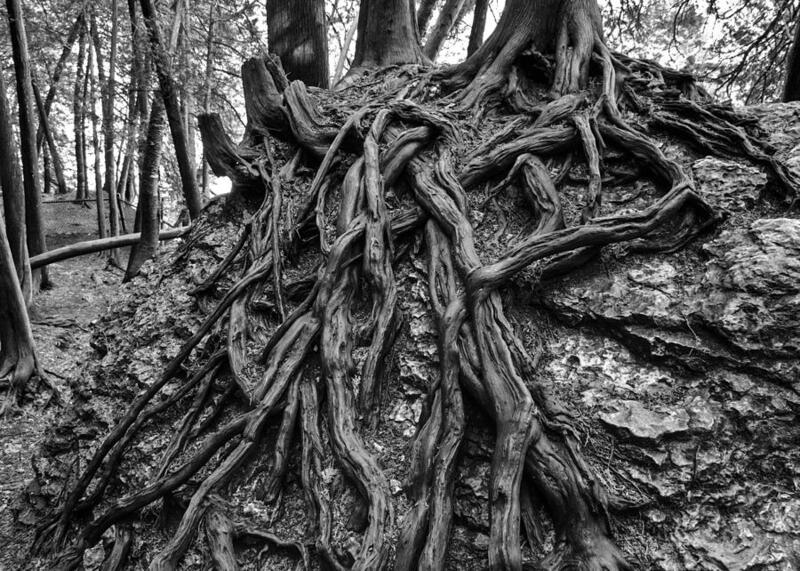 through time, effort and sustenance – like the tree roots vividly captured by photographer Paul Cannon – they will intertwine, reach out, and form a strong foundation. in union with others, they will ascend and thrive.